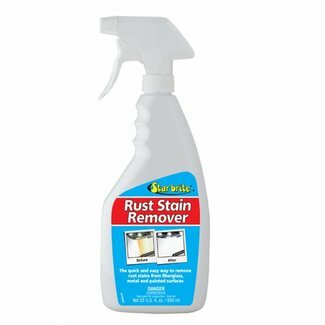 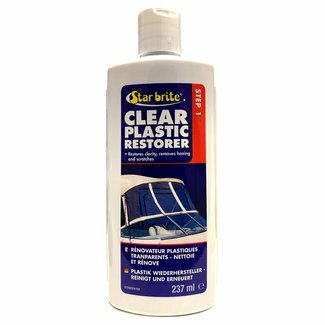 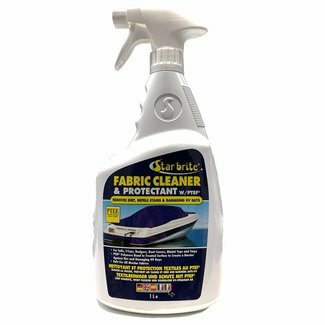 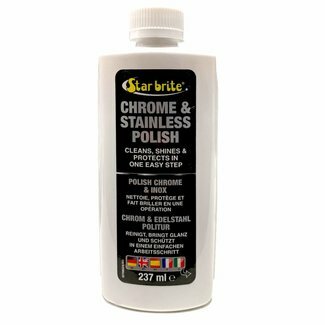 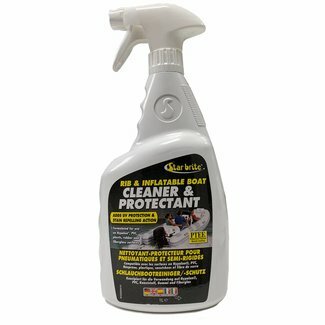 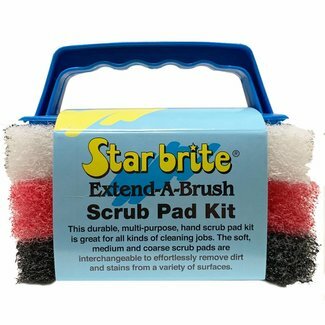 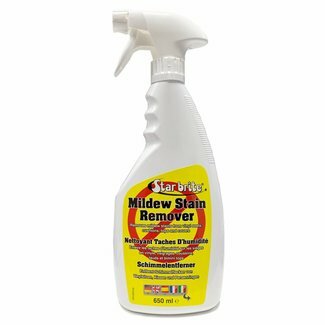 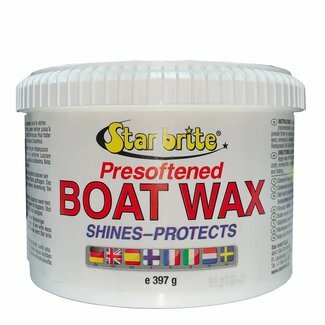 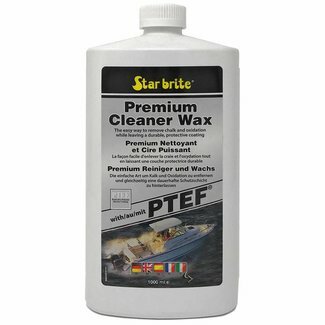 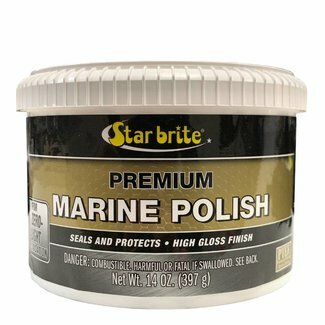 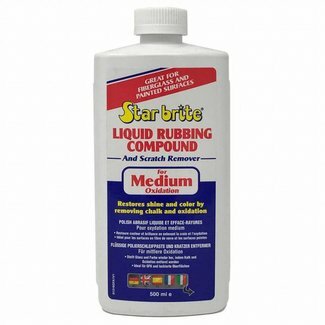 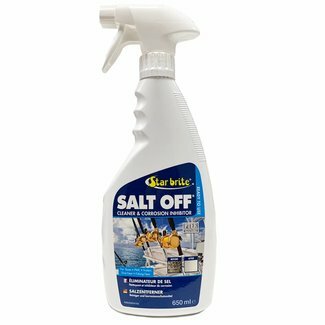 A formula that keeps old and new boats looking their best by..
A formula that creates a barrier against dirt and damaging U..
Starbrite's biodegradable Heavy Duty Bilge Cleaner dissolve..
A formula that removes unsightly mildew stains from a range ..
A biodegradable formula that brightens all types of white co..
A formula that contains special polymers that remove salt wa..
A Scrub Pad kit containing a handle, fine scrub pad, medium ..
Starbrite have continuously set the standard of marine cleaners, polishes, teak finishes and waxes. 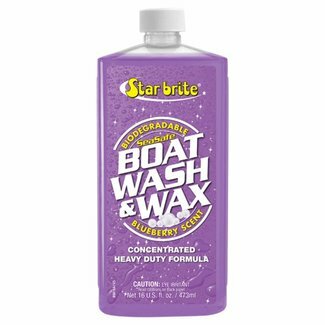 As boat fanatics themselves, every item is vigorously tested on their own boats before they are launched. 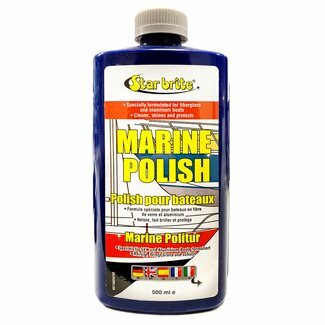 They're also as environmentally friendly as possible, ensuring that the formulas contained within the products won't harm our waters.